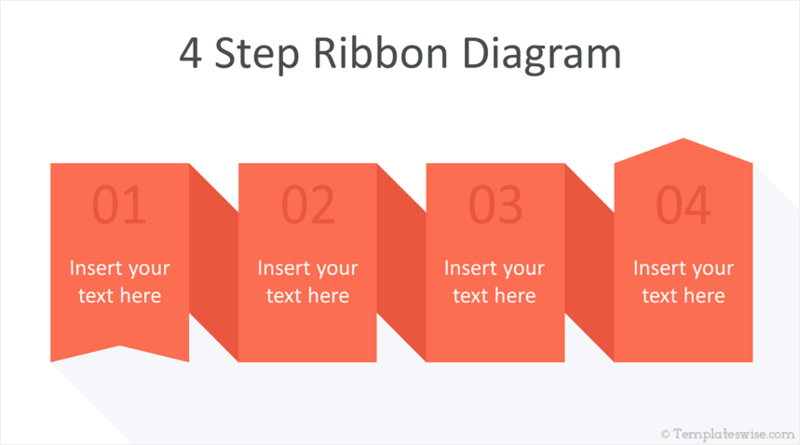 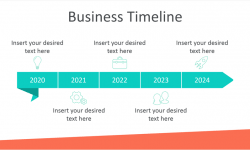 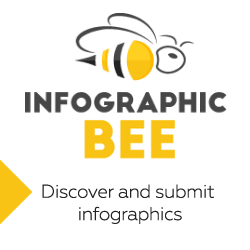 Support your message with this free ribbon steps PowerPoint diagram. 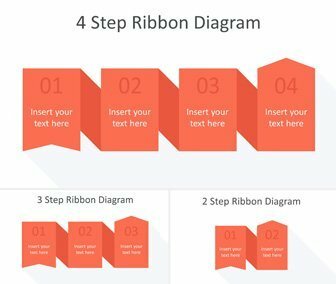 The template includes a flat design origami style ribbon with steps and text placeholders. 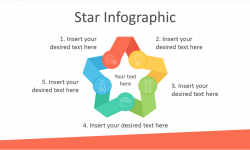 These simple slides are fully editable in the slide master view in PowerPoint and can be used in any existing presentation.